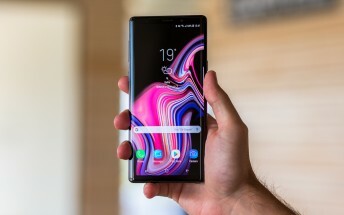 Samsung has pushed a second Android 9.0 beta update to the Galaxy Note8 that fixes various issues such as camera app force-close when shooting slow-mo video, viewfinder freezing and undetected music stored on the microSD card. The firmware is a sizeable 705MB and carries the number N950FXXU5ZSAB. The Galaxy S8/S8+ will likely receive the same update a bit later on. 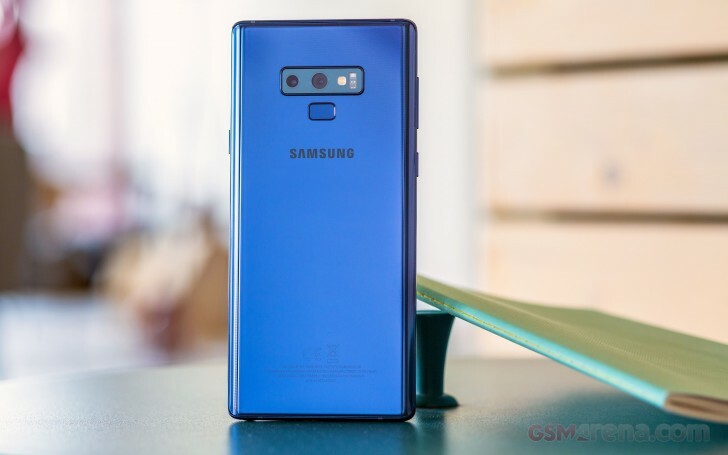 The Samsung Galaxy Note8 is currently undergoing beta testing of Android 9.0 Pie and is scheduled to receive the final version sometime in February. Speaking of schedule, Samsung has set a preliminary timeframe for the Android 9.0 update for the Galaxy A7 (2018) and Galaxy A9 (2018) - March. Earlier intel suggested the Galaxy A8 (2018) will get the Android 9.0 update at the same time as the Galaxy A9 (2018).